Welcome to the new modern-day NFL, where athletes are also entertainers and celebrities who cater to every personal taste. 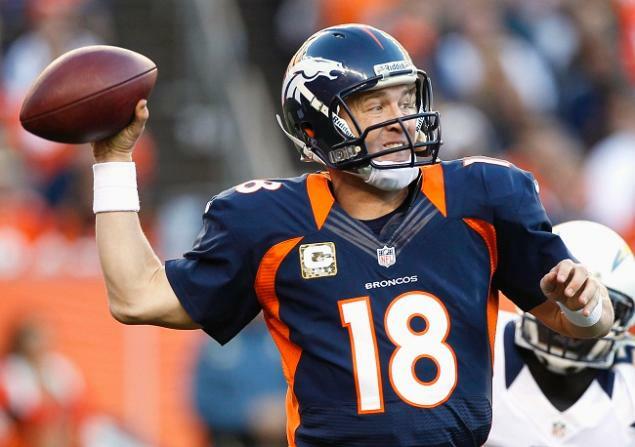 Two high-profile athlete/brands will take the stage February 2 to compete in Super Bowl XLVIII. On the one hand, the Denver Broncos feature Quarterback Peyton Manning, who caters to fans of the strong, silent earnest persona — the Harrison Ford of pro football. 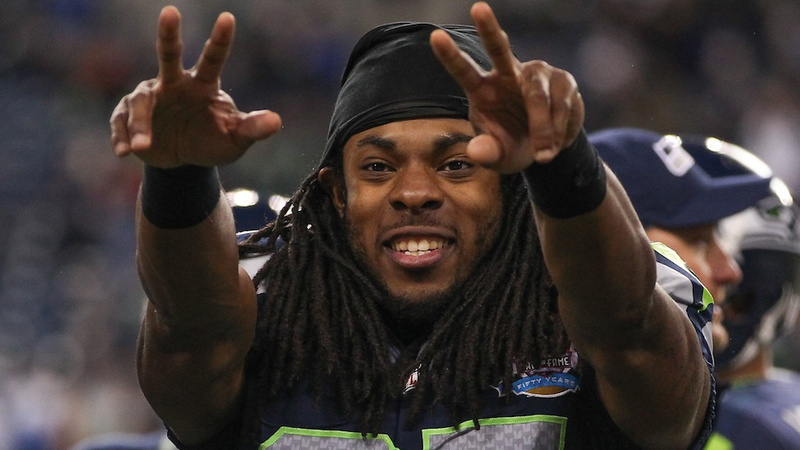 And as even non-football fans know by now, the Seattle Seahawks feature Cornerback Richard Sherman, the cocky, loudmouthed Kanye West of pro football. Within hours, Sherman’s emotional, self-aggrandizing interview with Fox Sports triggered an explosion of chatter and harrumphing not seen since Miley Cyrus twerked on the VMAs. As my blog post for Jermaine Dupri’s Global 14 community points out, Sherman’s post-game interview was just the latest in a series of outbursts and stunts that have built his controversial brand. And the Richard Sherman brand is good for the NFL. Sherman is the latest in a long line of NFL stars who attract attention by courting controversy and threatening the established order. 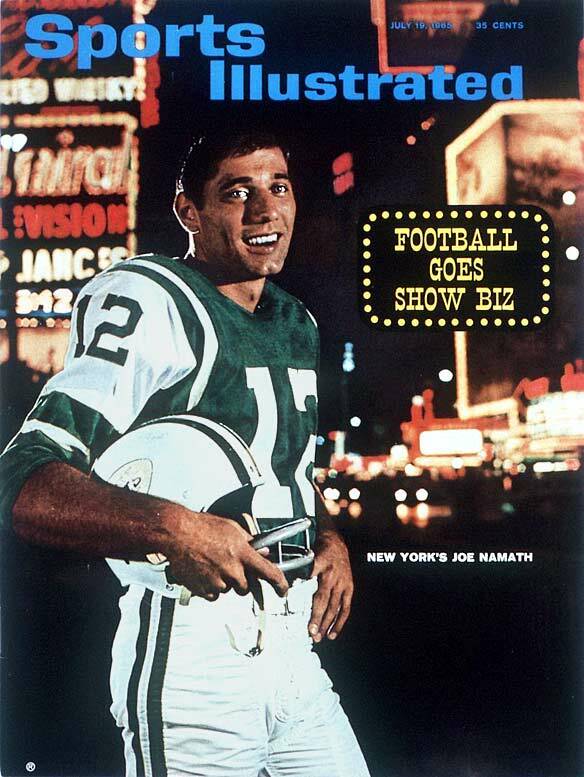 In the 1960s, Joe Namath raised eyebrows with cocky behavior that included guaranteeing his New York Jets with win Super Bowl III (a guarantee he delivered). Savvy NFL athletes have always found ways to parlay their athletic talents for commercial gain, usually by pitching products and services for advertisers, including Sherman himself. (Ironically, in a masterstroke of timing, Beats by Dre unveiled a new ad featuring Richard Sherman as his name was exploding across national TV in the aftermath of his post-game interview). But today’s stars, Richard Sherman included, have learned how to cultivate personal brands on and off the field all year-round by tapping into media platforms that did not exist in Joe Namath’s time, especially social media. Athletes can burnish their reputations and develop their brands by constantly interacting with fans, brands, and each other. 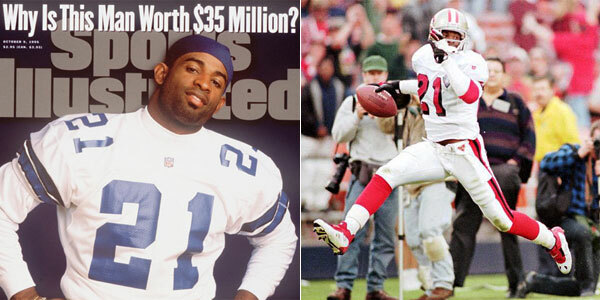 And, they are smart to do so, both from their standpoint and the NFL’s. As I mentioned in my Global 14 post and in a new SlideShare presentation, today’s NFL competes with an overwhelming number of entertainment options vying for the attention of our multi-tasking minds. A football game certainly no longer has our undivided attention. 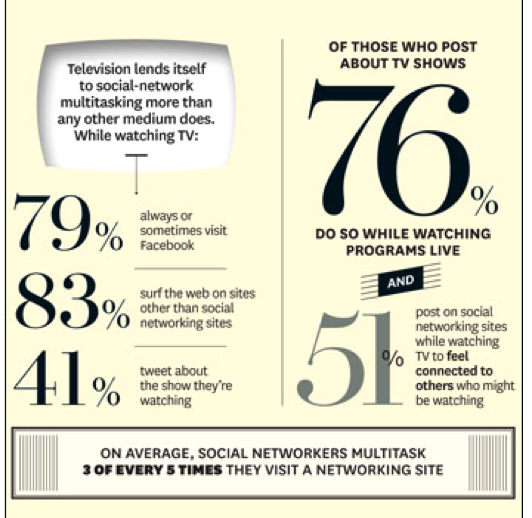 Viewers increasingly play video games, text each other, and otherwise consume content using personal devices while they watch TV. The strongest weapon the NFL has in its entertainment arsenal is drama, which the players provide through their personalities and performance. Most importantly, they will watch. This entry was posted in Entertainment, Marketing and tagged Brian Bosworth, David Deal, Deion Sanders, Duane Thomas, Global 14, Hollywood Henderson, Joe Namath, Miley Cyrus, NFC, NFL, Peyton Manning, Richard Sherman, Seahawks, Seattle Seahawks, Super Bowl, Super Bowl XLVIII, Superhype. Bookmark the permalink.